Yes, StereoMan does background music and PA systems for restaurants and retail stores! And, StereoMan is happy to provide communications and entertainment systems for commercial vehicles. Here’s a listing of StereoMan’s commercial clients. And what great good fortune, they’re all people I’m happy to do business with! My very first commercial client, back in “The Day” – they had just moved up from the river to their present location on Biltmore Ave. and had just about no money at all for a background music and PA system. I cobbled together an elaborate system with an old guitar mixer/amp that belonged to one of the employees, and some old boom box speakers and home stereo speakers that a Board member had rescued from the landfill. This was nearly thirty years ago, and though they now have a real PA mixer and some more commercial grade equipment, a lot of that original stuff is still in service. 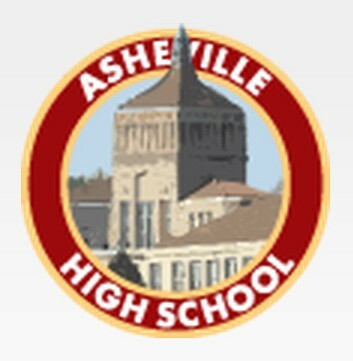 One of my community theater friends was the theater arts director at Asheville High for many years, and taught a lot of the young actors who sooner or later came to work with me in other venues (In case you didn’t know it, I was an actor, technician, and director in Asheville’s community theaters for more than 20 years). She called me in to straighten out the mess someone else had made in the auditorium’s sound system. I’m always up for a challenge! The crown jewel of Asheville’s revitalized downtown architecture is the Grove Arcade, and Santé Wine Bar anchors the building at the northeast corner. It’s a great place to meet, relax, chat, and of course sample some really good wine. 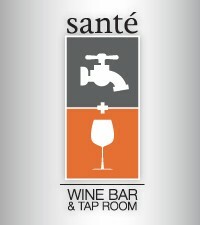 Now serving wine on tap! When I started working for LaZoom, they were a shoestring operation with one old decrepit bus with a makeshift sound system carelessly wired. Since then I’ve wired two “new” buses for them as they’ve become Asheville’s premier comedy tourist destination, and a favorite with locals as well! And it couldn’t have happened to nicer, more local-supportive folks. If you’ve never done the tour, treat yourself, you won’t regret it! 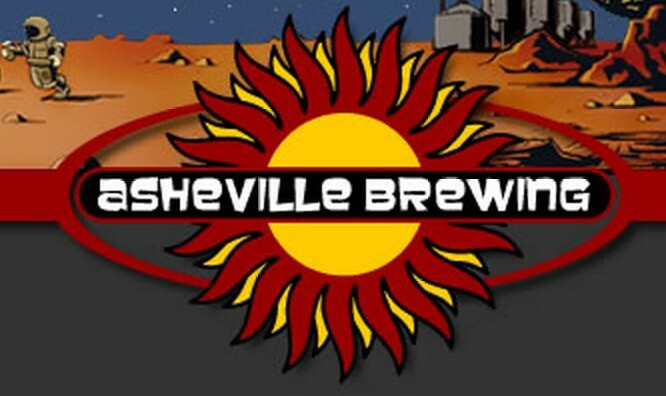 We who came of age in Asheville still think of Asheville Brewing Co. as “The Brew and View”, or as “Asheville Pizza”. They’ve been with us for more than a generation, serving up some of the best pub food, Chicago-style pizza, and first-rate second-run movies anywhere. My work for them was challenging in that I came in to correct someone else’s efforts that were, in a word, not well done. Don’t ever confuse this particular restaurant – the one on Hendersonville Road – with the similarly named one that begins with “Waffle”, or any other franchise of the same name in any other location. This one is special. It’s clean as a whistle, serves decent food, and is staffed by a friendly, competent, and accommodating family. You can tell it’s different the moment you walk in the door. 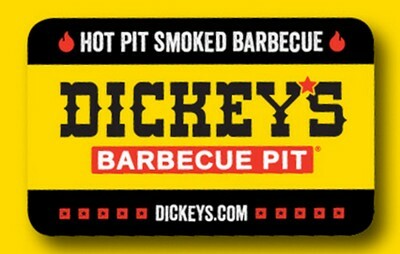 StereoMan was called in to wire the store for satellite radio, and was pleased to work for the same family again when they acquired a “Dickey’s Barbecue” franchise in Fletcher (see below). “Can you transform one sound system into two? Can you make it so that patrons in one part of the room hear music while those in the other can hear the TV sound from our projection set? For under $1000?? ?” Well, no, not exactly. But something close. And within budget! West Asheville has a reputation for being laid back and friendly, and catering to pedestrians. 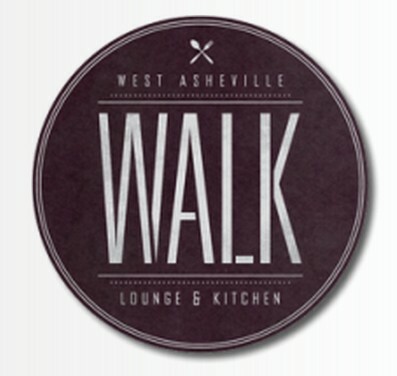 WALK is the epitome of West Asheville – it has West Asheville in its name, and its logo says . . . well, you see what it says. A big new restaurant in Fletcher with an expensive new Bose sound system. What could be better? Hiring StereoMan to modify it, that’s what! I added an extra speaker for the food prep area, and outside speakers with a separate volume control to attract customers without disturbing neighboring businesses. I also added a separate control for the meeting room, for those times when it’s actually being used for a meeting! 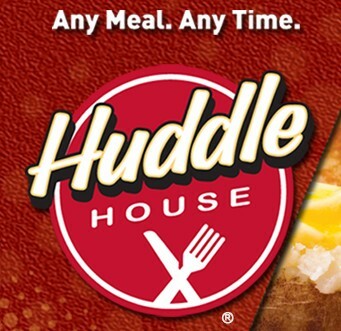 This franchise is owned by the same family as the Huddle House on Hendersonville Road (see above). I’m not a barbecue fan, and I don’t eat meat, but I recommend them based entirely on my acquaintance with them through my work. Top notch people! This was about the most exciting commercial install I’ve ever done. The store, or more properly, warehouse, measures about a half acre under one roof, and I had to install speakers and wiring in exposed girders 20 feet above the floor. To get up there, they provided me with a little electric vehicle with a scissors lift built into it, and a 2 sq ft platform on the top for me, my equipment, and the controls for the vehicle. I did a second store for them at the new Asheville Outlet Mall, but much smaller and with ceilings only 12 feet high. High energy, intense – these are good descriptors for the kind of fitness training Madabolic offers. Surprised, delighted – good words to describe their reaction to StereoMan’s work and the price point for the very simple system needed to fit their sound requirements. Like a lot of folks, they just didn’t know about some of the options and sources available for background and ambient music, and how easy it is to integrate those sources into a commercial system. Another health food store! This one’s in Brevard, and answers a desperate need for the significant population of health conscious folks in Transylvania County. It’s a spacious store with the kind of variety and pricing you’d expect in one of the big chains, but it’s locally owned, and operates like a co-op. StereoMan added some new equipment to an existing system and creatively wired the store to provide maximum versatility and musical choices, and that all-important outdoor patio sound! Trout Lily Market is a cozy “artisan” health food store down Fairview way, tucked up next to the Gulf station just before you get to the elementary school. Besides the basic whole foods and nutrient needs, they do paninis and wraps and have a nice outdoor seating area with background music by StereoMan! Added bonus: a fresh seafood shack. Imagine! 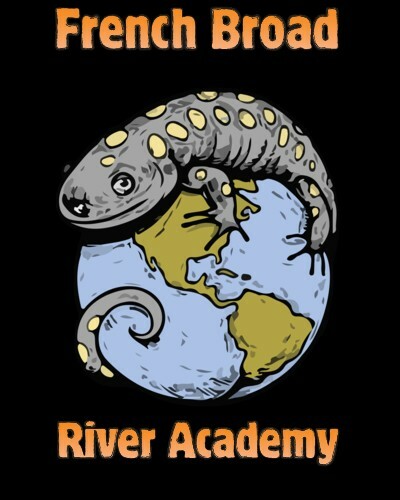 It just seems appropriate for the French Broad River Academy to be located in the River Arts District. It’s a private, non-sectarian middle school for boys AND girls, with an emphasis on teamwork, leadership, and confidence building. They give new meaning to the term “college prep”! They have a dozen large vans to provide their students with abundant field trips, and StereoMan is providing audio and video systems for them. 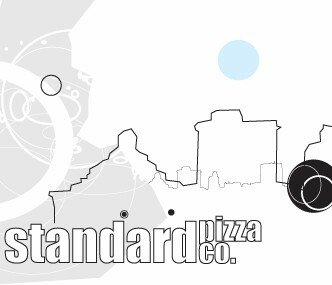 Last but certainly no less, StereoMan wired the new Biltmore Ave. location for Jim Coleman’s outstanding New York style pizza joint. Jim’s a great guy and if you like pizza (and who doesn’t? ), you owe it to yourself to sample his menu. The new store isn’t open yet, but the original Haywood Rd. location is still going strong!